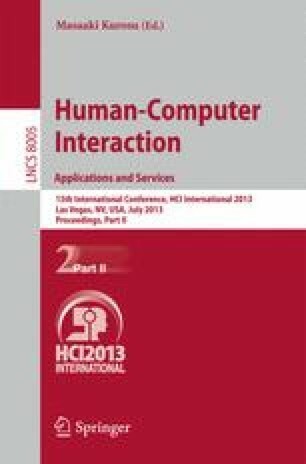 The aim of the user study presented in this paper was to investigate the efficiency of single and multimodal user interfaces for in-vehicle control and information systems and their impact on driving safety. A windshield projection (HUD) of a hierarchical list-based visual menu was compared to an auditory representation of the same menu and to a combination of both representations. In the user study 30 participants were observed while operating a driving simulator and simultaneously solving tasks of different complexity with the three interfaces. The variables measured in the user study were task completion times, driving performance and the perceived workload. Our study shows that the single modality auditory interface is the least efficient representation of the menu; the multimodal audio-visual interface, however, shows a strong tendency to be superior to both the auditory and visual single modality interfaces with regards to driver distraction and efficiency.